We specialize in fleet services for businesses with multiple vehicles, and also large vehicles and equipment. 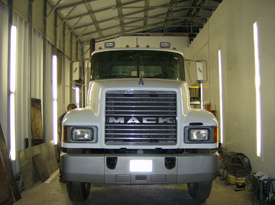 We have a beautiful facility with a 40 foot paint booth and custom welding shop to accommodate many of your fleet needs. We also offer mobile services so we can come to you. With our mobile service there's very little down time so you're not losing money! 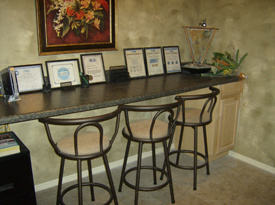 We offer free estimates, and we guarantee the quality of our work - so give us a call! 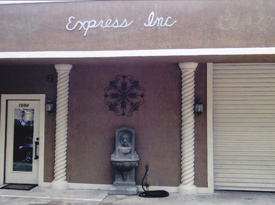 Serving West Volusia including Orange City, DeLand, Deltona, DeBary and surrounding areas.